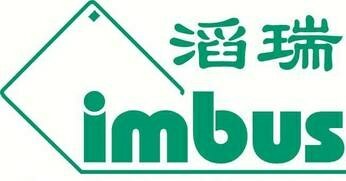 imbus Shanghai, founded in 2005, the subsidiary company of imbus AG. As a leading service company for software testing in Germany, we provide customers high quality testing training, testing service, industry control and testing tool. Our customers involved in IT, communications, telecommunications, finance, automation, electronic commerce, medical appliance, education, media, industrial manufacturing, energy, machinery and other various industries. For more information and for specific offers for in-house training at your location, please contact us.